We want to be happy. At the same time we understand that happiness always fades; it is blurred and erased by fear, anxiety, worry, insecurity, cynicism, addiction, sin, and all of life's problems. Should we give up the pursuit? No, but we should pursue something more permanent - something that cannot be taken from us and remains even in the bad times. 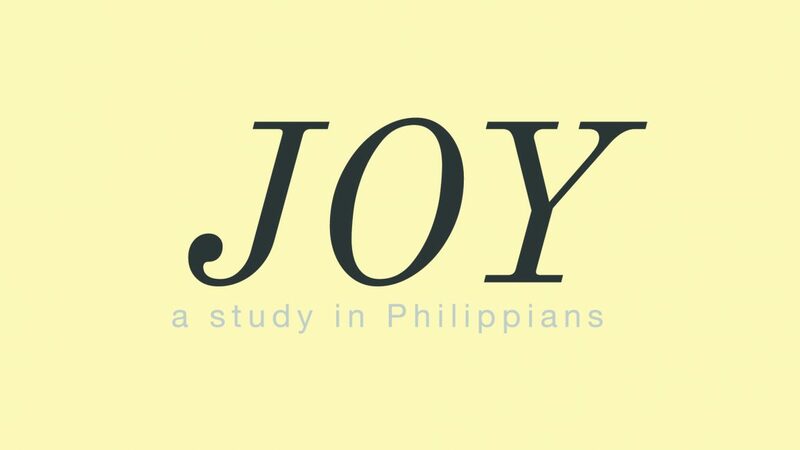 This series, on the book of Philippians, calls us to seek, and find, joy.